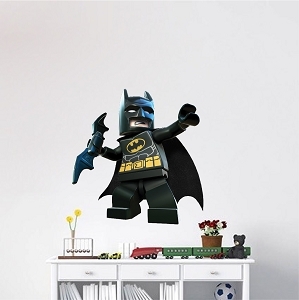 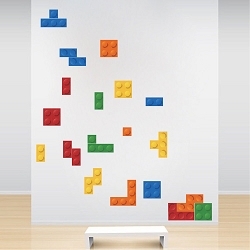 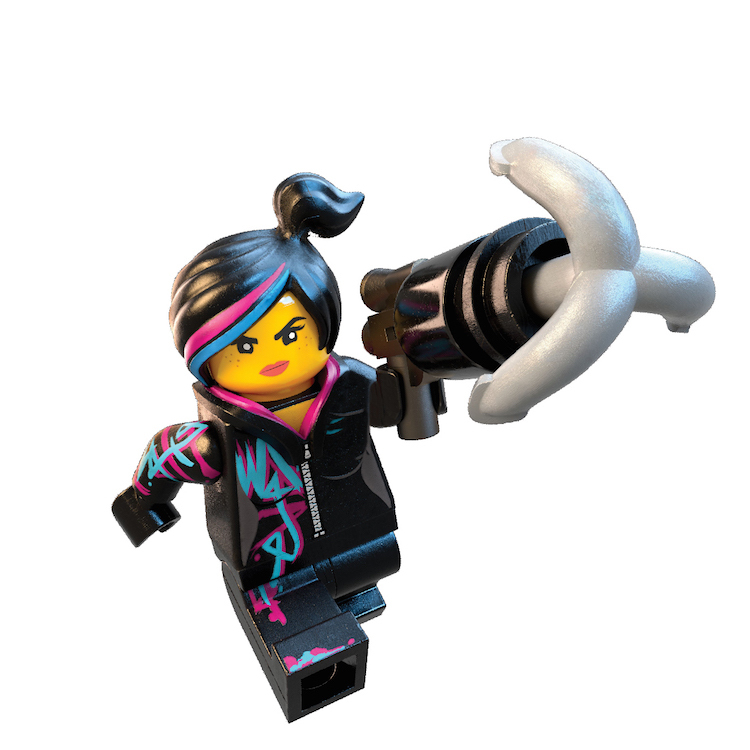 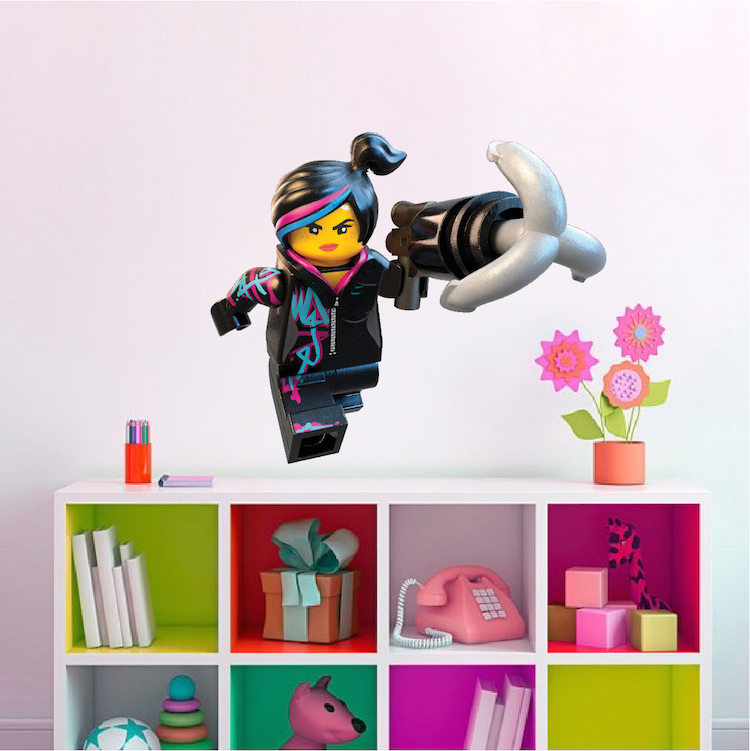 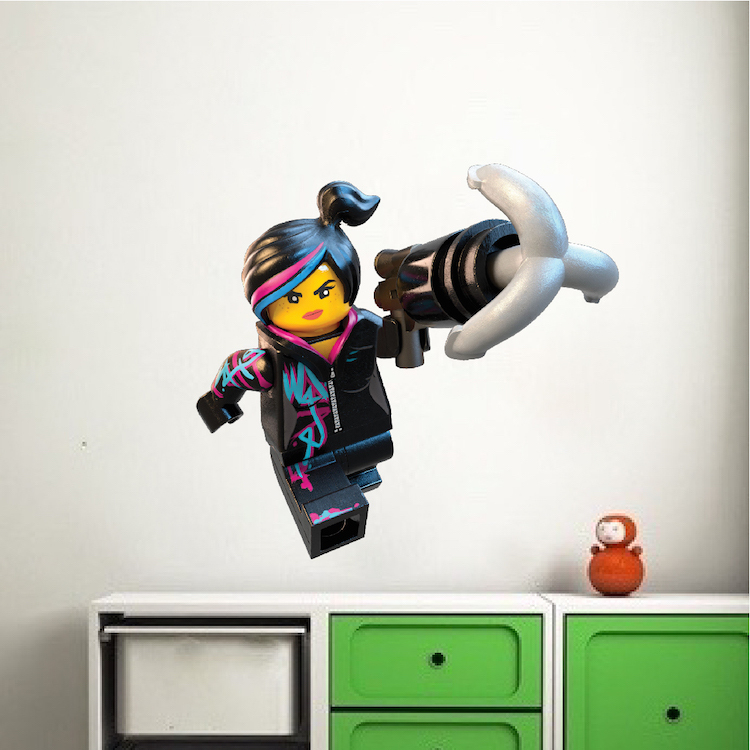 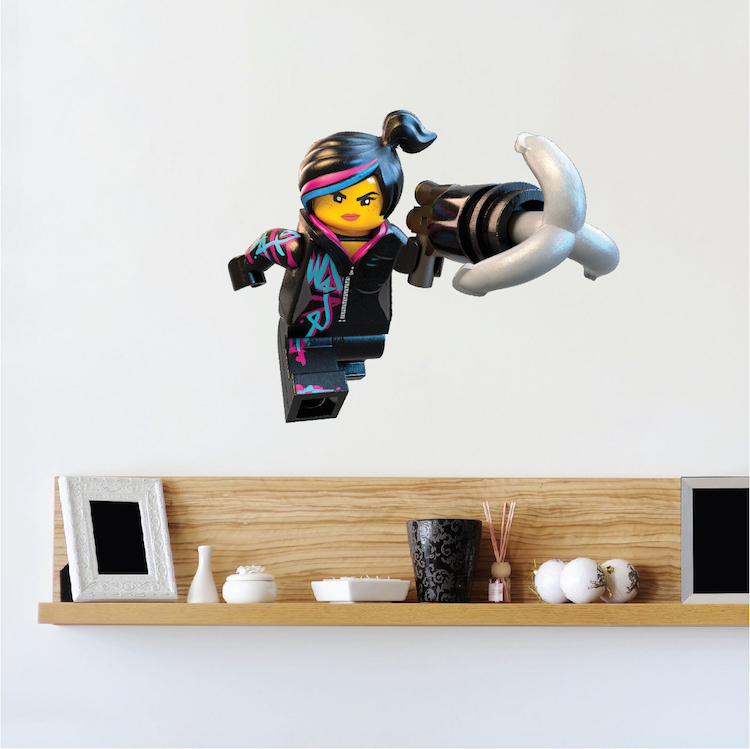 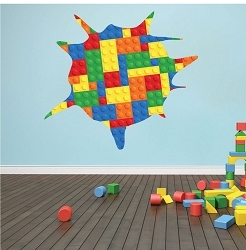 Decal Size (Tall x Wide - in inches) 7"x7" 14"x14" 22"x22" 36"x36"
Be the hero with this amazing Lego Lucy Wall Decal from Prime Decals! 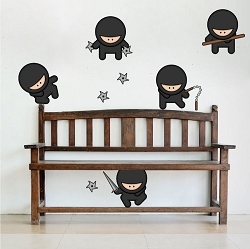 Did you know there are tons of references to The Matrix? 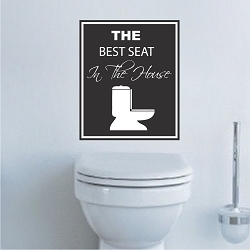 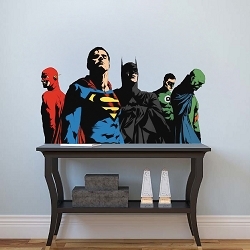 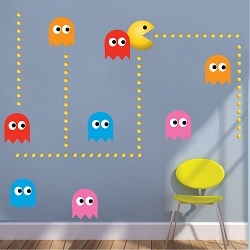 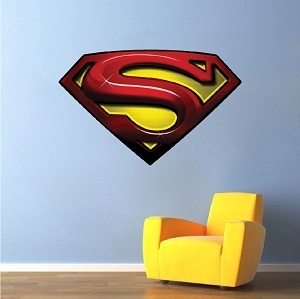 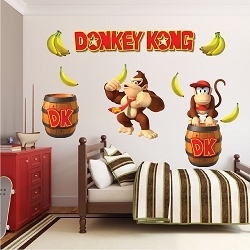 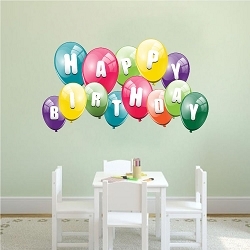 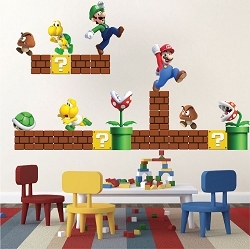 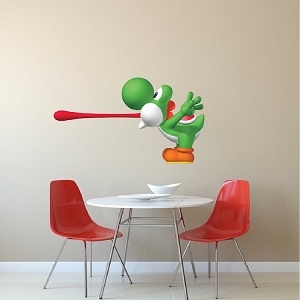 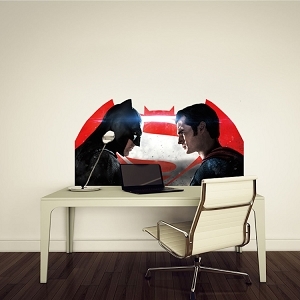 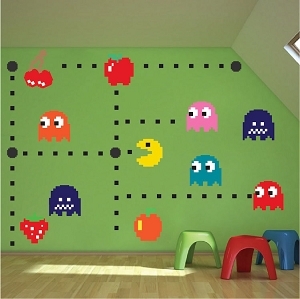 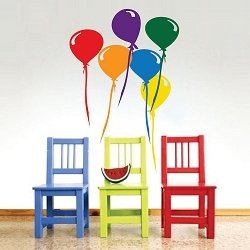 My girlfriend loves this wall decal! 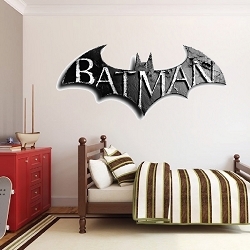 I got this for my girlfriend as a surprise, and she loves it! 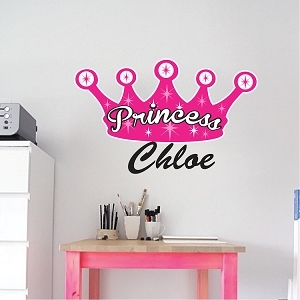 She's a huge fan of the movie and Lucy's style, and really loves that I got this for her. 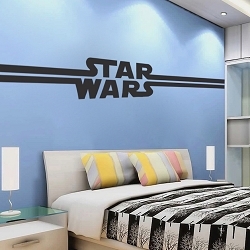 The decal is so professionally made, and the colors are amazing. 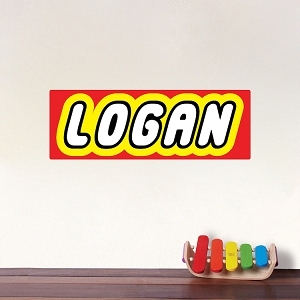 I can't believe I got this for the price I did. 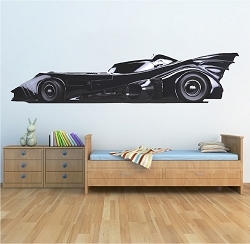 Thanks Prime Decals!